My house is for sale, which means I’ve become a day laborer. 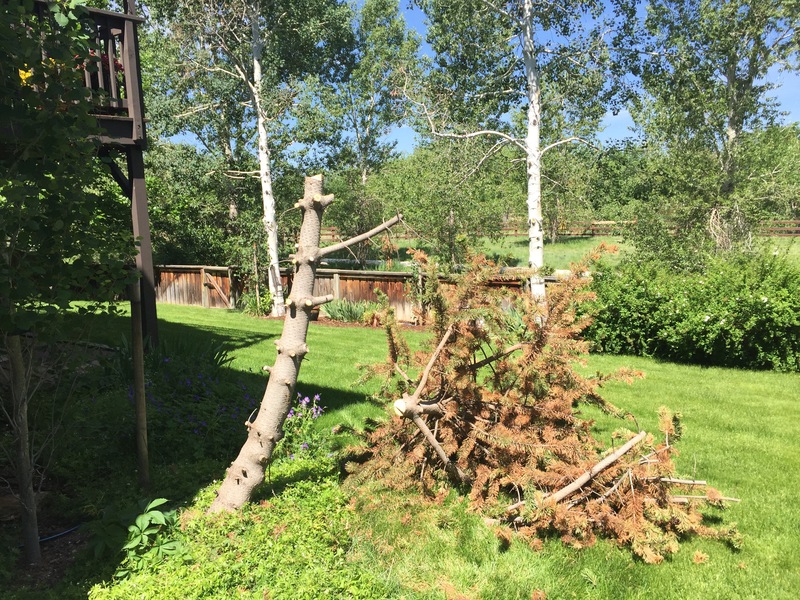 Weeding, mowing, vacuuming, mopping, pruning, hauling…and my most significant accomplishment so far, removing a tree. 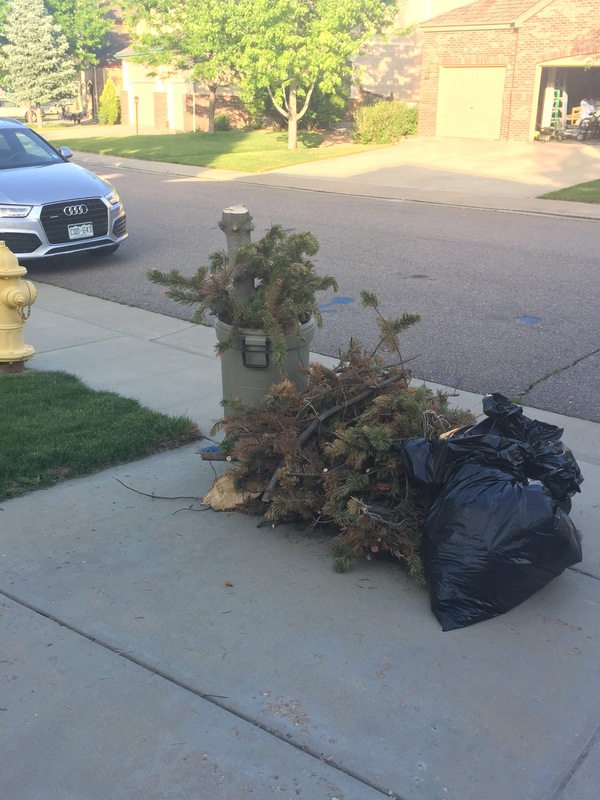 Spring came and that pine just curled up its branches and said I cannot do this anymore. Anyway, the demands on my brain have been fairly low, which has made this the perfect time to drain down my podcast backlog. 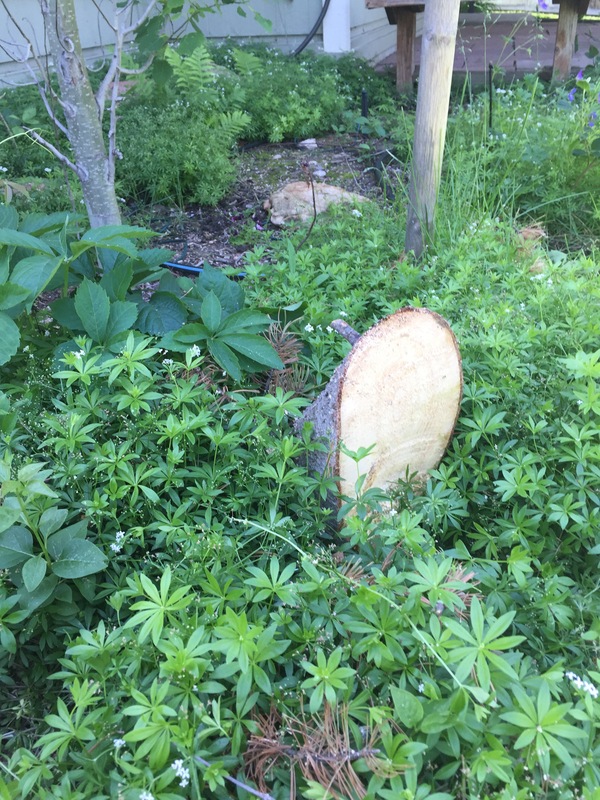 And when I found myself on my hands and knees in front of the spirea, pruners in one hand, head down and fully weeping, wiping tears with my garden glove (not what they’re made for–not recommended) over a story about where one woman found her strength, I knew I had to share. 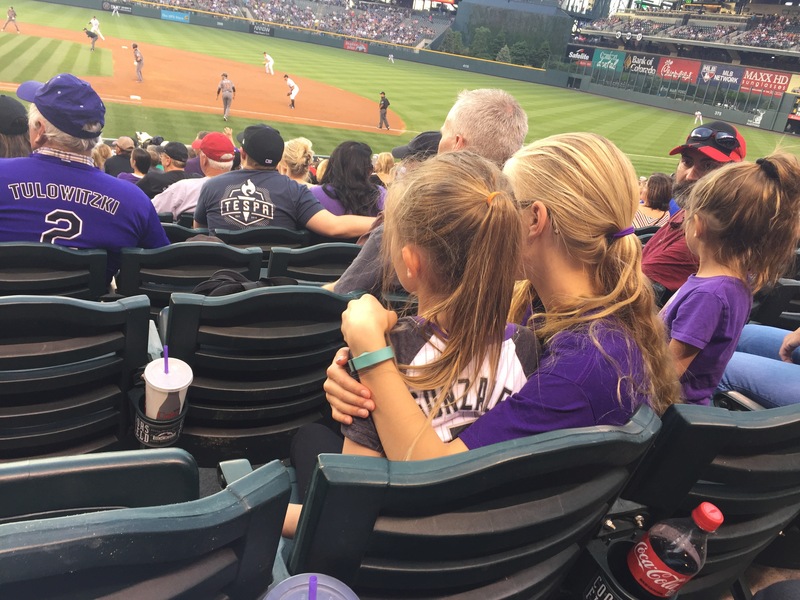 Let me set this up with a story of my own first: A few weeks ago I was at a baseball game seated behind a group I presumed to be Dad, Mom, Uncle (matching cheekbones suggested he and Mom were brother and sister), and three little girls. 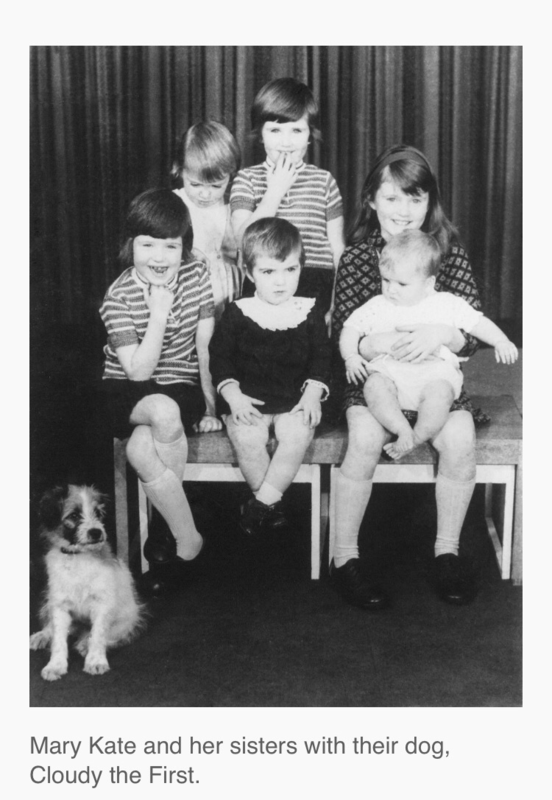 The oldest was around ten, the middle one six or seven, and the littlest perhaps five. Dad and Uncle were sitting in the row in front of Mom and the girls. We had great seats, about 2/3 of the way down from the concourse to the field, so all the concessions and bathrooms were a decent way behind us, up the stairs. At some point Mom got up and left, I presumed for a bathroom and food run, after checking to see whether anybody wanted anything. Within a few seconds after she left, one little girl got up and darted after her, then returned. Then another left and returned. Then another left. You know how kids change their minds. The game went on. Mom went to her seat behind Dad where an intense low-voices conversation continued. Middle Girl took her seat, still trying to pull herself back from the edge of full-on crying, and her big sister started to rub her back. Stroke her hair. Then pull her into a hug. That’s when I got this picture. To the right, Mom’s legs. In front of her, Dad, turned to receive his helping of humble pie. Uncle, facing forward, pointedly minding his own business. Beside Mom, Littest Sister, glaring at Dad in defense of her sister. And at the center, Big Sister comforting Middle Sister. I don’t have sisters, but as a mother of daughters I’ve been intrigued for years by the research showing that people who have sisters are healthier and happier. I could see it playing out in my own family, and with my own children grown, this little drama moved me deeply. It made me want sisters, because I have a feeling those girls are going to feel capable of doing just about anything. It’s six and a half minutes long. You have the time. And if you have a sister, or daughters, or believe you should, or should have, or know somebody who does, or just come from a family, for heaven’s sake, listen. Remind yourself what shared roots do for you. Then tell me where you draw your strength from. That was amazing. 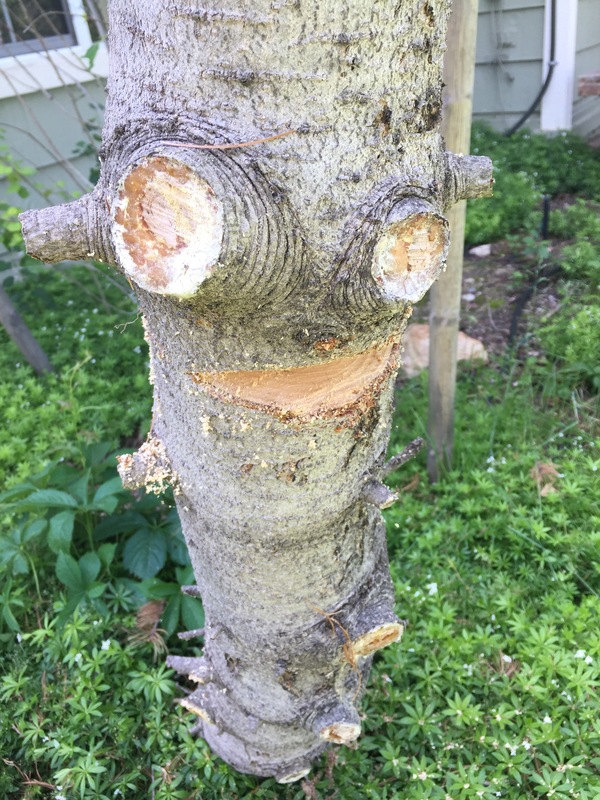 Thanks for linking that. You often have that uncanny ability to write my thoughts! Thank you! Such a wonderful story. As sisters, we have great strength when we pull together! Love your stories, Margo! I waited many years to get my little sister… kept asking my parents for one… 🙂 Of course I loved her the minute she came into my life, and have loved her dearly since. However, life has a way of getting filled up with things that don’t really matter. Thank you for reminding me of what a precious gift she is and to not take her for granted!! A very touching story/message, Margo– thank you!